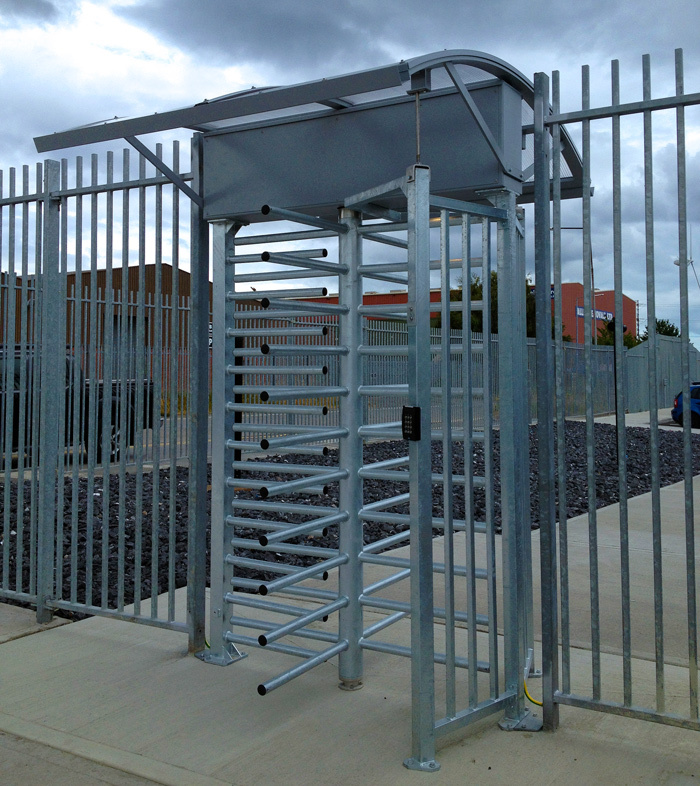 Advance Systems were selected to supply and install Turnstiles for Pedestrian access to the data centre. 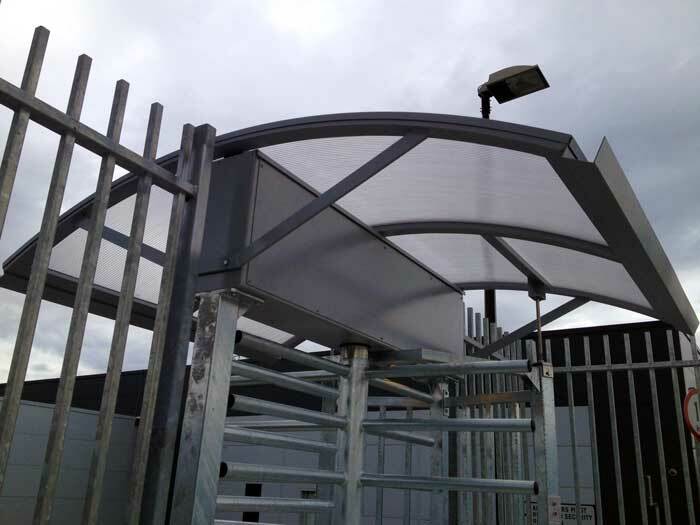 Selected by main contactor Collen Construction 1nr Rexon ERA4 turnstile was installed with an additional roof canopy attached. 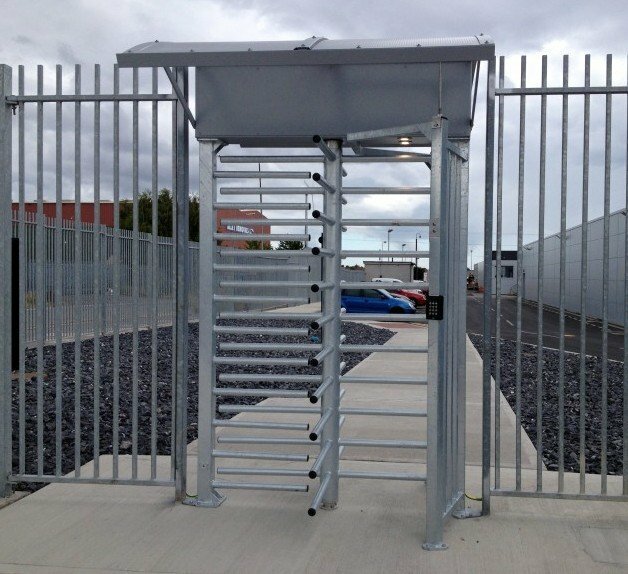 We provided civils works and cabling drawings before commencing work and Collen Construction provided the requirements at this level. 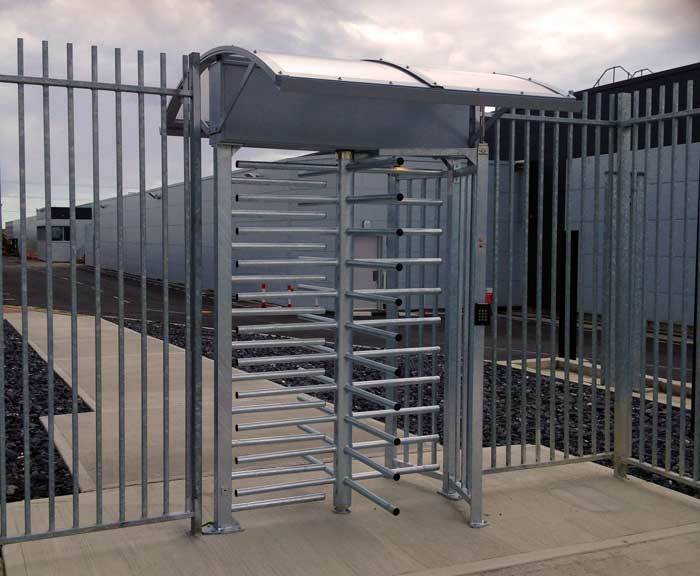 We worked with the clients access control provider G4S to ensure there was a seamless integration between both systems.